Want to engage with the visitors straight from your online shop? If you have a Magento based e-Commerce website and want to integrate the live chat feature then there is a good news for you. 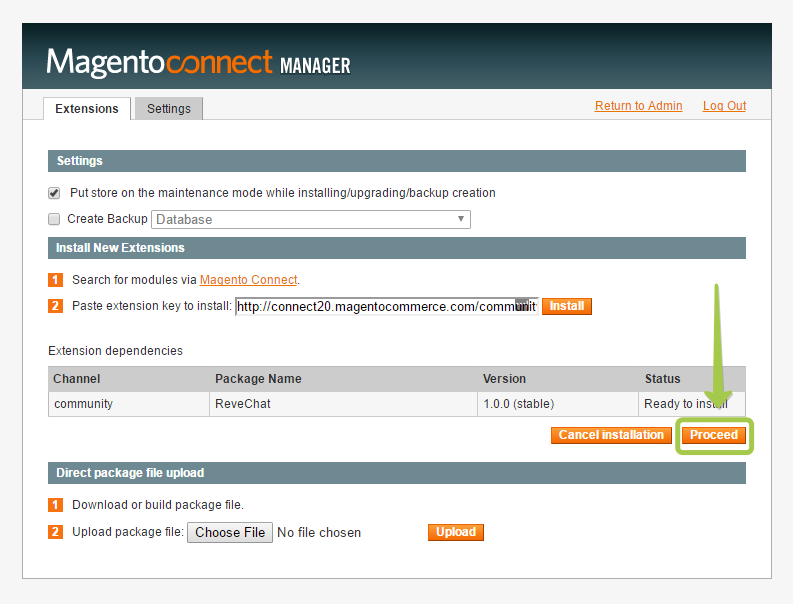 REVE Chat has come up with its own plugin which can be integrated on your website created on Magento platform. 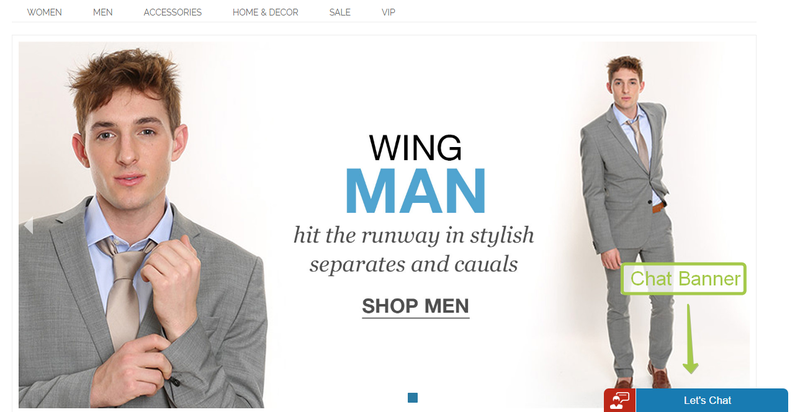 Offering live chat on Magento based websites has become very easy now. 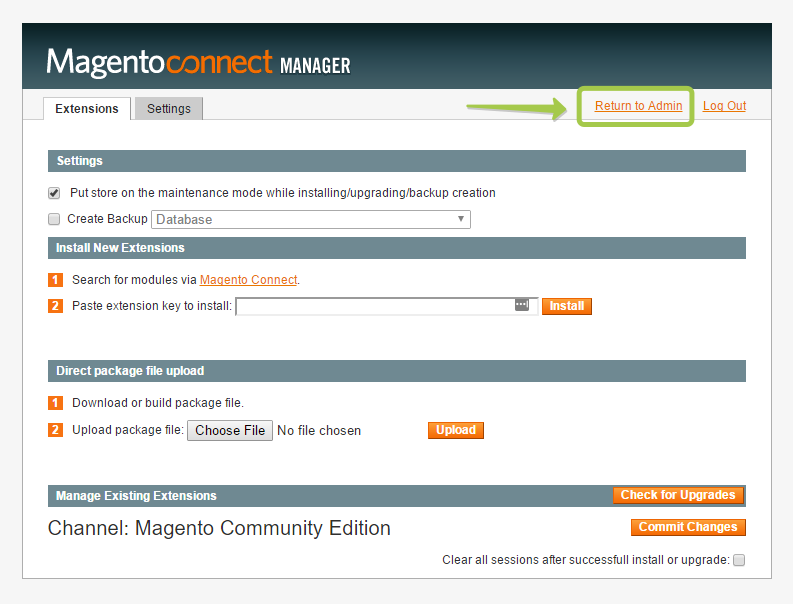 For using REVE Chat on your website, SIGN UP first and then follow some simple steps for Magento integration. To know the detailed Sign Up process, click here. 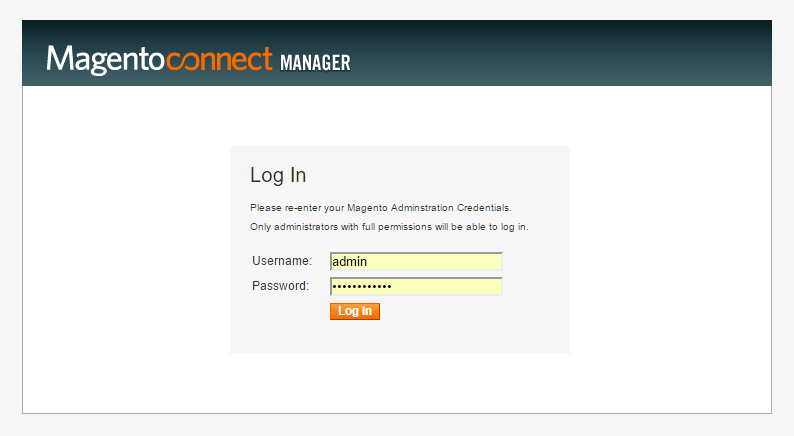 Go to the Magento market and login to your Magento account. 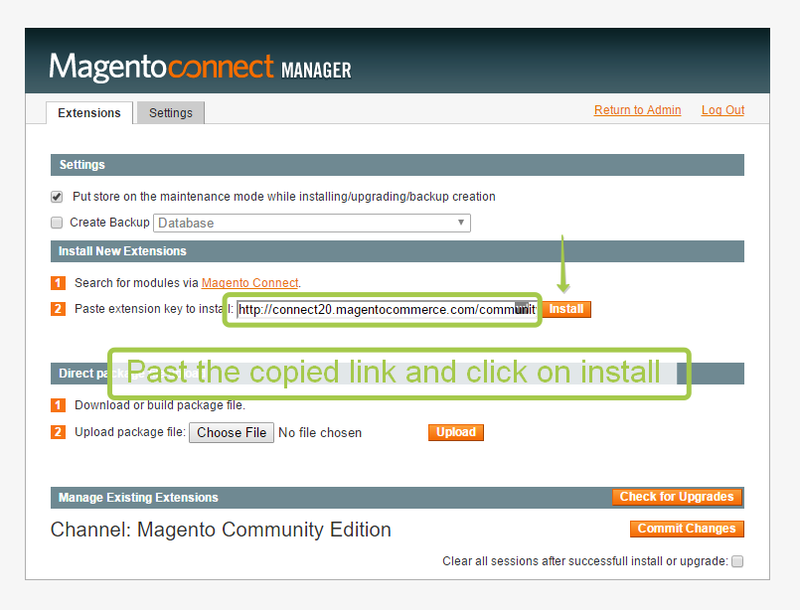 You will be redirected to a new page where you need to paste the copied ‘Extension Key’ in the given box just beside ‘Paste extension key to install’. Now click on the ‘Install’ button. Here you can see that, REVE Chat tab is successfully added to the header. Click on ‘REVE Chat’ and then ‘Account Setup’. Finally, enter your registered email ID with which you have signed up for your REVE Chat account and click on the ‘Save’ button to apply your changes. 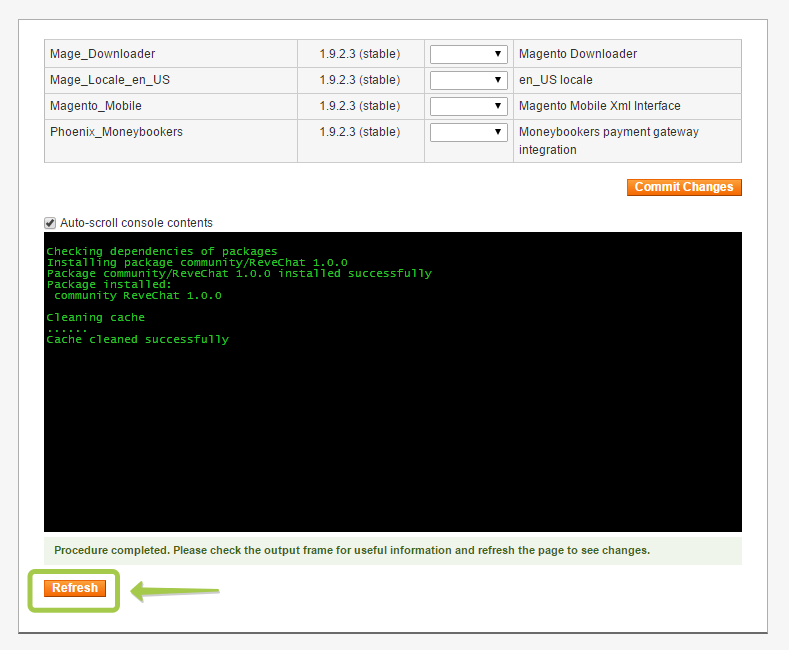 Your Magento live chat facility is available now. And that’s it! 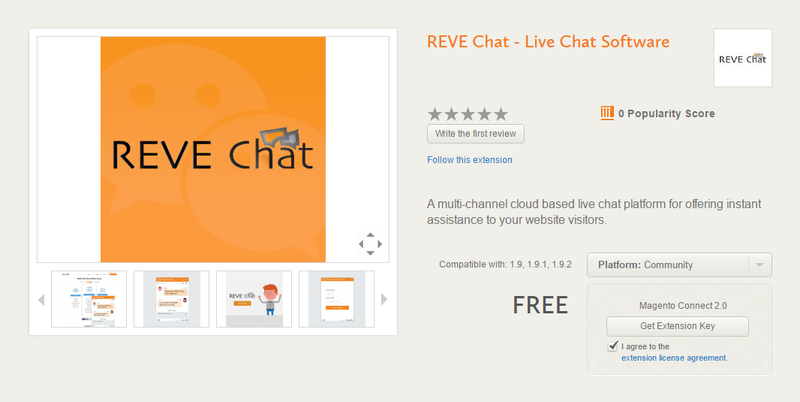 REVE Chat banner will be successfully added to your website.